May the fifth in Mexico and the United States celebrates the victory of the Mexican troops against the French at the Battle of Puebla (5th May 1862). The celebration did not originate in Mexico but in the Mexican-American community in California. It spread around the rest of the United States during the twentieth century where it became a symbol of Mexican culture. It is above all celebrated in parts of the country where Latino communities are widespread, such as Los Angeles, Chicago and Houston. Several gastronomic and musical events take place on this day. 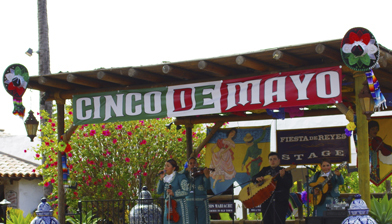 Folkloric shows of mariachi groups are organized in squares and stalls are set up offering traditional food. Educational events are held in schools on the historical significance of the anniversary. 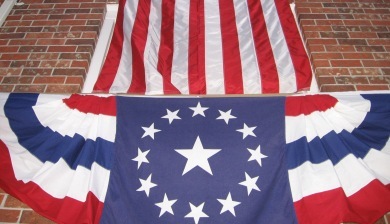 You can find other information resources about this anniversary here.